Recently, a rather heated debate has surfaced about FromSoftware’s Sekiro: Shadows Die Twice and its difficulty. 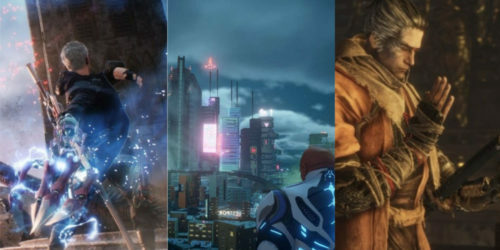 The discussion has been amplified by several media outlets, resulting in a similar back-and-forth to what we saw pretty much every time a successful game by the Tokyo-based developer has been released. FromSoftware’s games are hard, and some want to have an easier option, while those in the opposite camp would rather see the challenge preserved. Before we delve into the specific issue, let’s get something out of the way. Accessibility and difficulty aren’t the same in development terms. If you’d like options for colorblind people, more settings for subtitles, or similar aids, that’s great, and I think that’s a very valid discussion to have. That’s not what this article is about. Many aren’t asking for simple accessibility (which is the basic ability to access the features of the game). 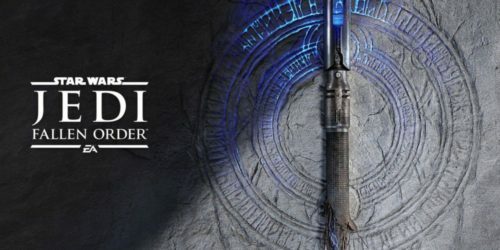 They’re instead demanding things like less damage dealt to the player, larger hit points pools, wider block timeframes, and similar elements that would make the game objectively easier. That’s pretty literally an easy mode, and using a fancier wording doesn’t change the essence of the topic. The second premise I’d like to make is a full disclosure: I’m very far from a master at FromSoftware’s games. As a matter of fact, I’ve been told to “git gud” countless times. My skills and reaction times are insufficient, and playing any Souls game, Bloodborne, or Sekiro (or similar titles like NiOh) involves an extremely steep learning curve for me. I play all games on normal difficulty, and I usually don’t enjoy making my experience artificially easier or harder. Yet, if FromSoftware felt that an easy mode was appropriate to its design philosophy, I’d likely use it. That’s how bad I am at their games. Despite that, FromSoftware’s developers have repeatedly addressed the issue and clarified that easy modes aren’t on the menu, so I don’t ask for crutches that aren’t willingly offered and play their games as intended. Ultimately, Sekiro is their baby, and I believe Hidetaka Miyazaki’s design choices and vision deserve my respect. I feel that most tend to approach this issue emotionally and not rationally, and this is compounded by lack of a deeper knowledge of how development works, leading to believe that certain things are easy to implement, when they really aren’t. Some want to play games on their own terms regardless of the developer’s vision and design, while others in the opposite camp value the pride of defeating a challenging game that isn’t designed for everyone to overcome. Yet, not many look at this issue from the developers’ point of view. Adding a difficulty mode, especially in games like FromSoftware’s that are largely focused on challenging the player in a fair and balanced way, isn’t just a matter of flipping a switch. It isn’t just about changing a few numbers here and there, uploading a patch, and calling it a day. It would require to be designed, balanced, polished, extensively tested across the whole game, and then certified by platform holders, which isn’t an insignificant or simple process. An easy mode that would pass FromSoftware’s standards of quality and polish (assuming that such a thing even exists) would require development time and resources that aren’t in any shape or form negligible. One argument I hear often is “why don’t you want me to be able to play a single-player game however I want? It doesn’t affect you.” This approach is very naive. Everything in game development is a trade-off. 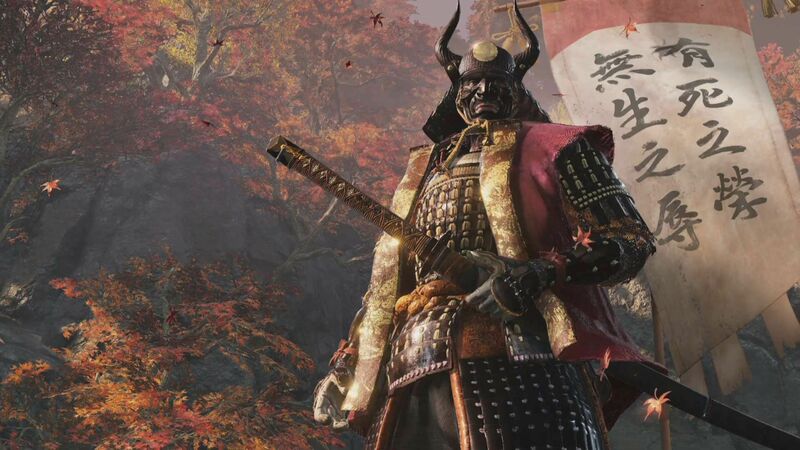 Resources and time aren’t infinite, and engaging in the process described above would require diverting those resources and development time away from something else, which would most likely be more content for Sekiro or another game. FromSoftware is one of the very few developers in the whole gaming industry which focuses primarily on challenging games, while the overwhelming majority of titles released nowadays are centered on letting everyone get to the end with little or no trouble. 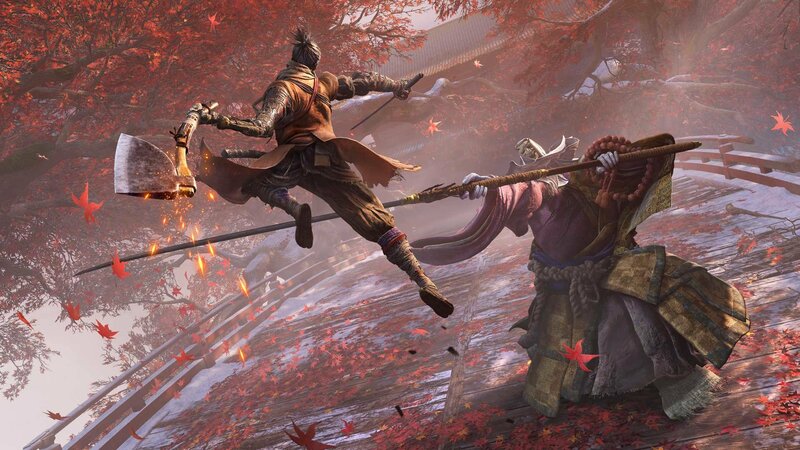 The demand for FromSoftware to dedicate time and resources to develop an easy mode for Sekiro: Shadows Die Twice doesn’t exist in a vacuum would literally affect all of the developer’s fans, as it would divert time and resources away from the studio’s focus on creating challenging games and more content for them. Hence, in a market so overwhelmingly focused on games which hold your hand from the beginning to the credits roll, I’d say it’s advisable to let the devs at FromSoftware focus on what they do best and on pleasing their own fans, instead of demanding the few remaining bastions of challenge to be thrown into the already bloated easy mode bucket. There’s also an additional element that many seem to forget: the evident lack of anime girls may lead some to forget that Sekiro: Shadows Die Twice is a Japanese game, made by Japanese developers. Effort, perseverance, and overcoming challenges are deeply rooted staples of Japanese culture and this is certainly reflected in FromSoftware’s games despite the fact that their characters are designed in a more realistic and gritty manner than your usual wide-eyed waifus and husbandos. 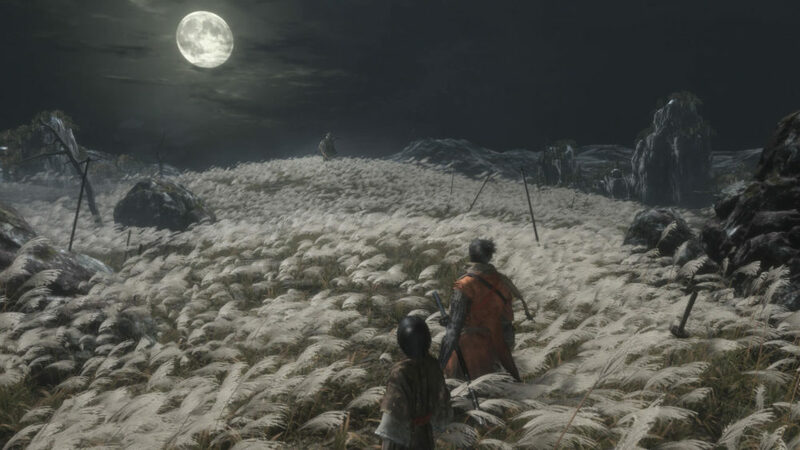 Sekiro‘s focus on perseverance against the odds provides the player with a precious taste of the ethics and values that permeate the land where it has been created. I’m not saying that they’re any better or worse than those developed in any other country, but I believe that when approaching a game which is the fruit of a different culture, we should always do our best to embrace it and let it enrich us, instead of demanding that it adapts to ours. Pretty much every time a Japanese game is successful, we see sectors of western media and at times even western developers convey messages that sound like “Good job, but you should make your games a little bit more like ours!” To me, this feels like nails on a chalkboard. Developers showcasing FromSoftware’s philosophy and approach to challenge are very rare in the industry. As a matter of fact, they’re almost unique. If you don’t like their focus, there are plenty of alternatives in the market. Ultimately, we should just let FromSoftware be FromSoftware.